Mandy Price, Co-Founder and the CEO of Kanarys, Inc.
Mandy Price is a Co-Founder and the CEO of Kanarys, Inc., a new technology company that is using data and analytics to address diversity and inclusion issues in the workplace. Prior to Kanarys, Ms. Price was a Corporate Partner in the Dallas office of Barnes & Thornburg LLP whose practice focused on complex corporate and transactional matters, including the representation of private equity firms and public companies in public and private acquisitions, divestitures and investment transactions. In 2017, Ms. Price received the “40 Under 40 Nation’s Best Advocates” award from the National Bar Association and was selected as a “Best Lawyer in Dallas” by D Magazine. She was recognized on the Texas Super Lawyers’ Rising Stars list in 2015 and 2016. In 2014, Ms. Price was recognized as the ABA Young Lawyers Division National Outstanding Young Lawyer; that same year, she was named one of the Texas legal profession’s 20 “Winning Women” by Texas Lawyer; the Outstanding Young Lawyer of Texas by the Texas Young Lawyers Association; and the Dallas Outstanding Young Lawyer by the Dallas Association of Young Lawyers. She also has been named Young Alumni of the Year by the Texas Exes Black Alumni Network in 2015 and a Good Works Under 40 Finalist by the Dallas Foundation and The Dallas Morning News in 2016, and is a graduate of the Dallas Regional Chamber’s 40th class of Leadership Dallas in 2015. 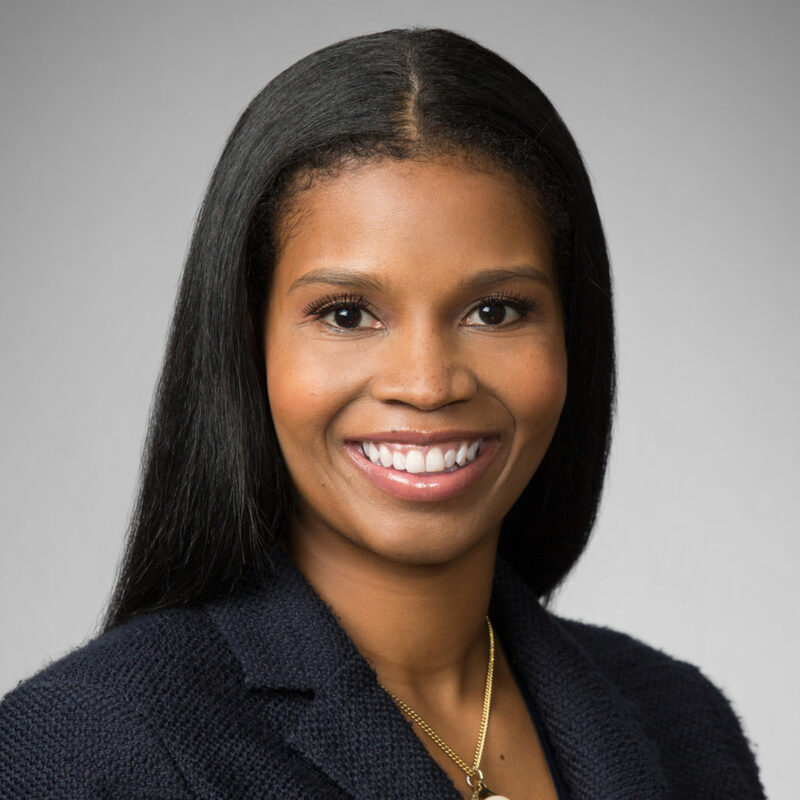 Ms. Price serves as a member of the board of directors of many community organizations, including the UT McCombs School of Business BBA Advisory Board, Legal Aid of NorthWest Texas and TexProtects. She previously served as a board member on The University of Texas at Austin 1883 Council, ChildCare Group and the Dallas Bar Association, as well as a past-president of the J.L. Turner Legal Association. In 2006, Ms. Price earned her J.D. from Harvard Law School and her B.B.A. from The University of Texas at Austin in 2003. In law school, she was a member of the Harvard Civil Rights-Civil Liberties Law Review. Ms. Price is admitted to practice in the states of Texas and New York.